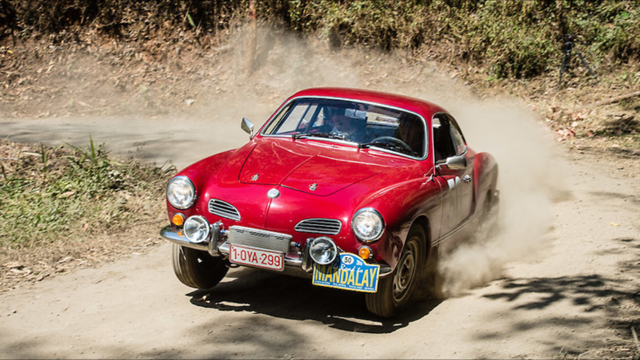 We will fly to China on June 4 for our epic rally. 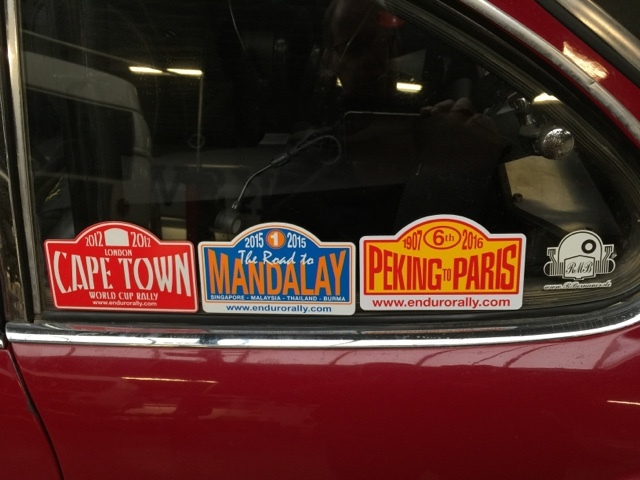 Xavier at Pat/Riverside Motors has once again done a fantastic job preparing the car, which we now call "Evolution III". 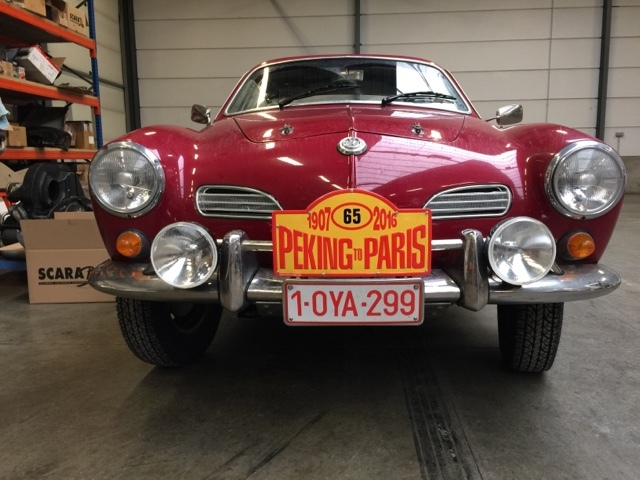 Robert Bernauer's engine has been humming with excitement during all the tests we went through when preparing for Peking to Paris (P2P). 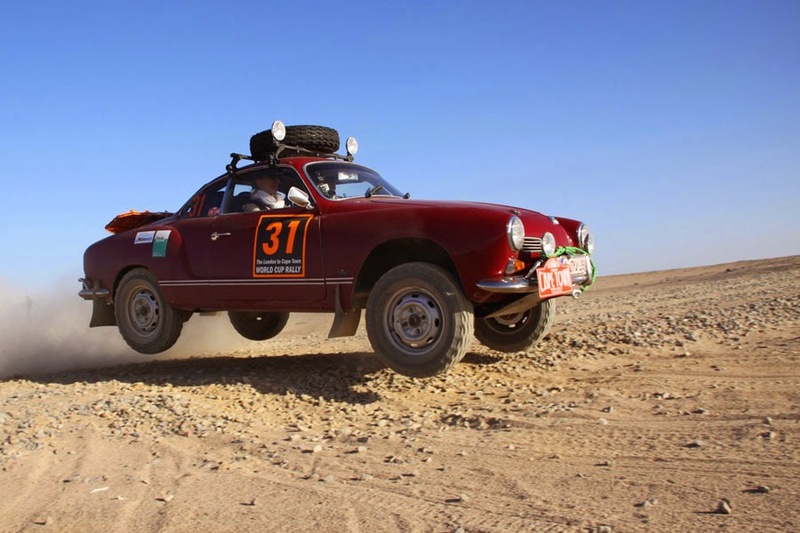 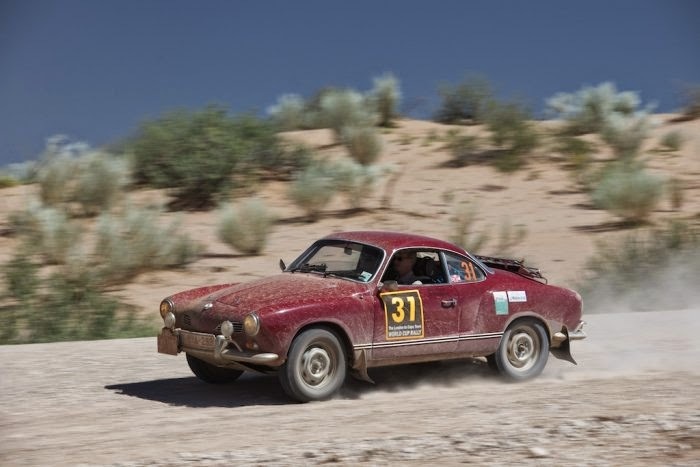 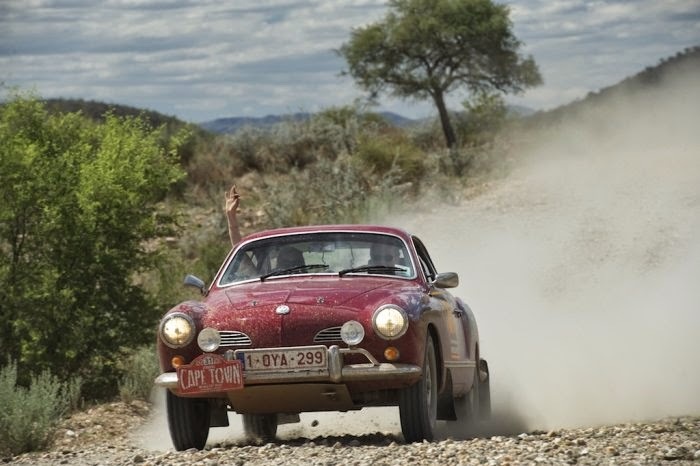 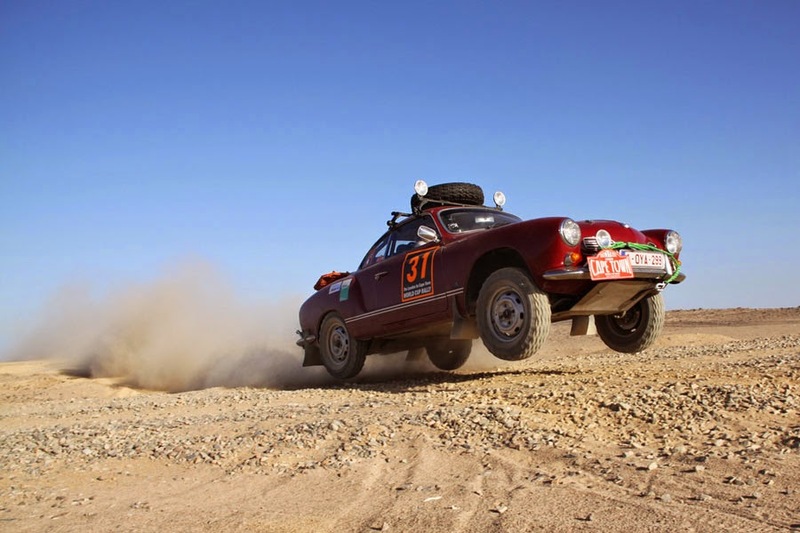 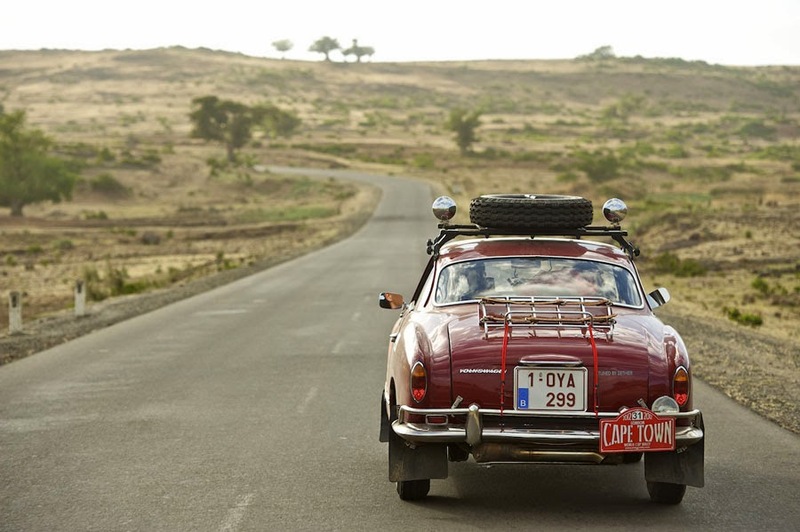 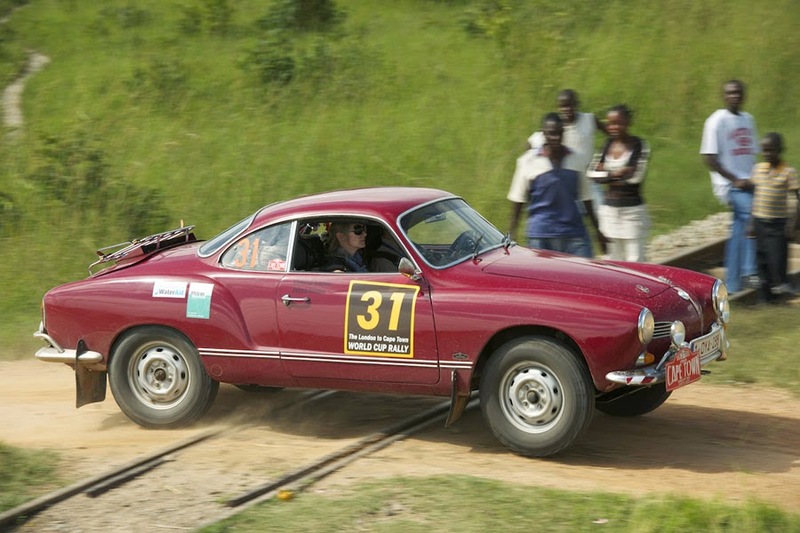 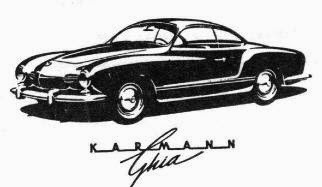 We will send our first post around June 10 or 11 when we are reunited with our Karmann Ghia in Beijing.